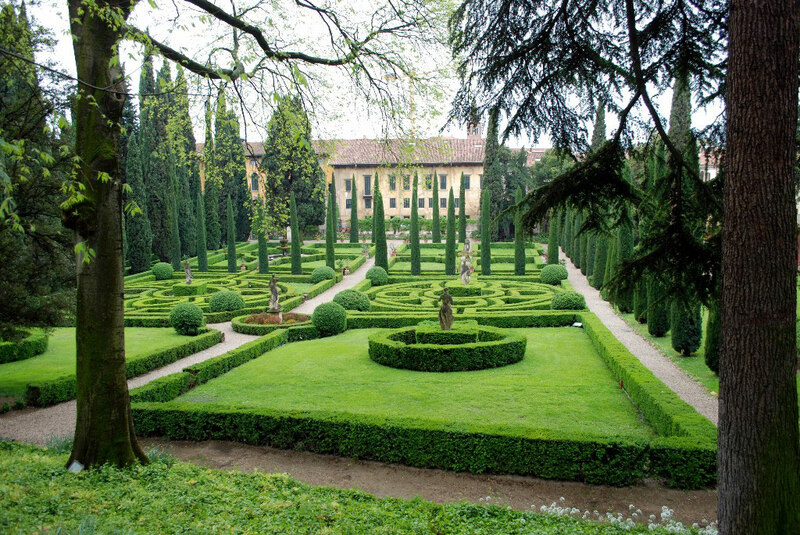 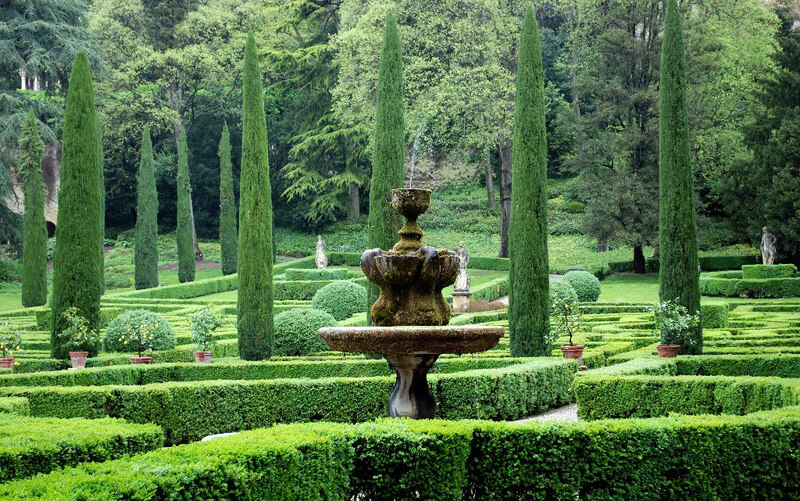 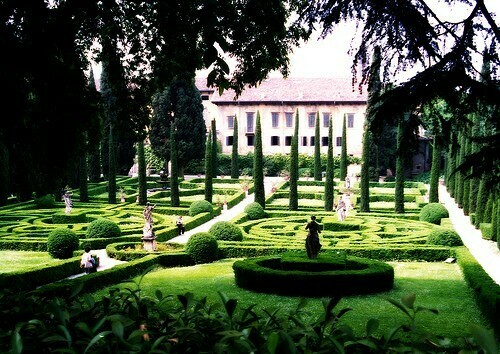 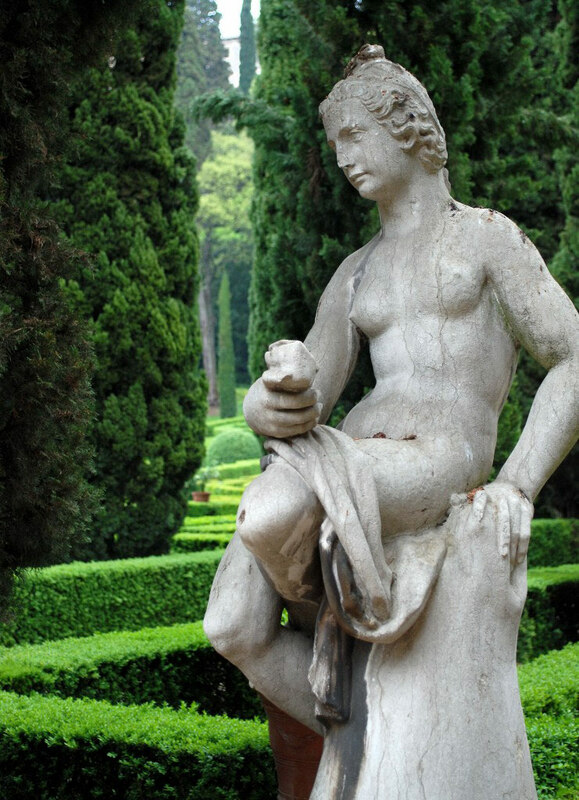 One of Italy's famous gardens - commented upon by John Evelyn, Johann W Goethe and Charles Platt. 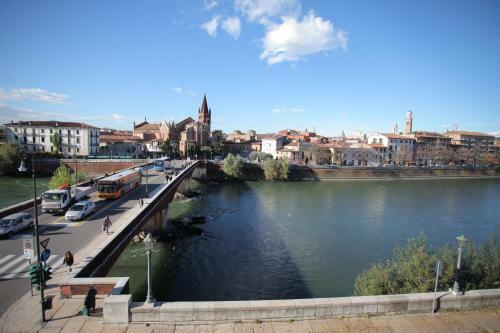 It dates from the sixteenth century, was modified in the eighteenth century and restored in the twentieth century. 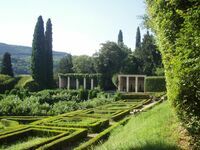 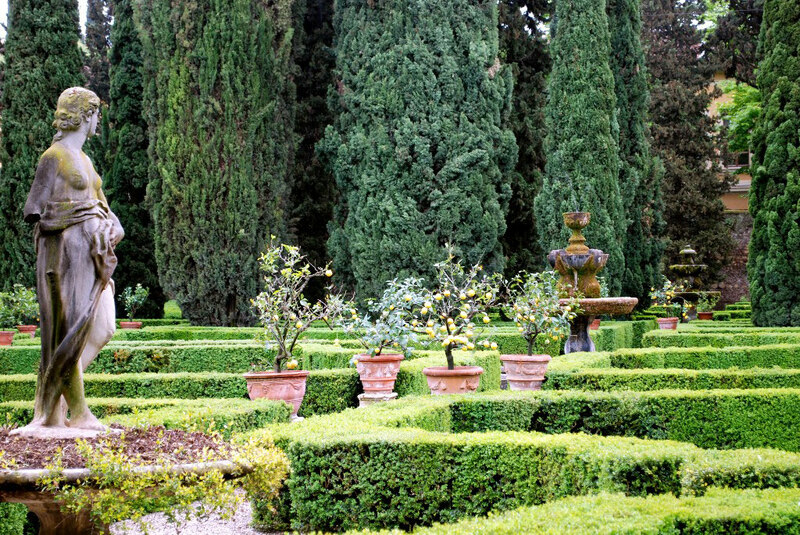 The garden, on a hill behind the villa, has terraces, parterres and a grotto.